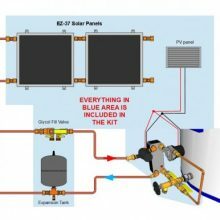 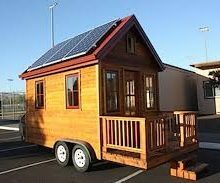 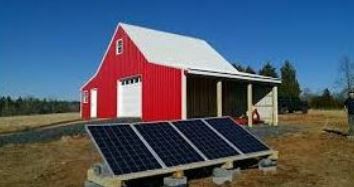 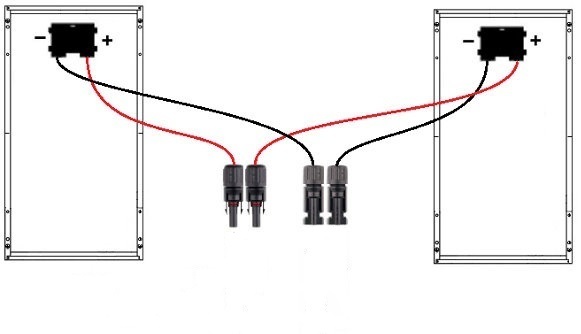 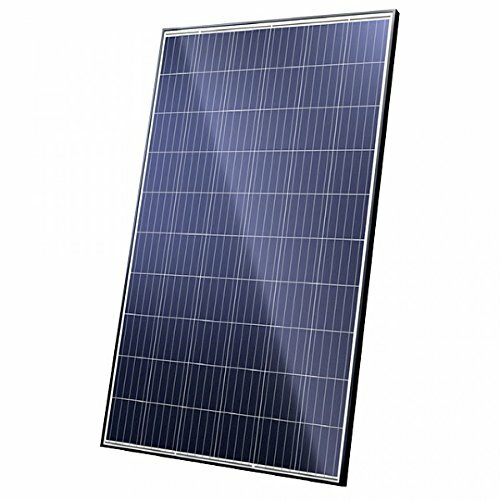 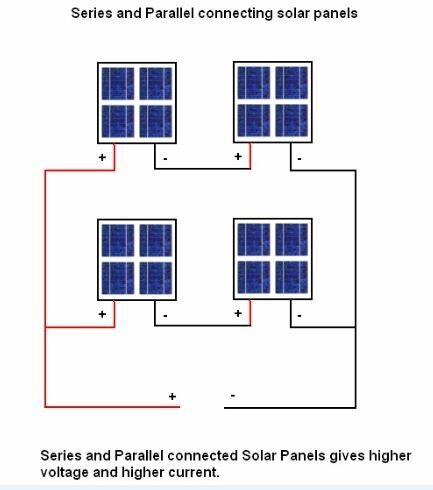 The 1100 Watt Solar kit is easy to install with 4 panels to connect in parallel for an RV or Off Grid 12v-24v-48v system. 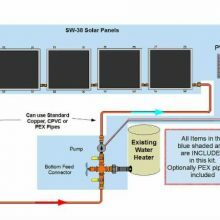 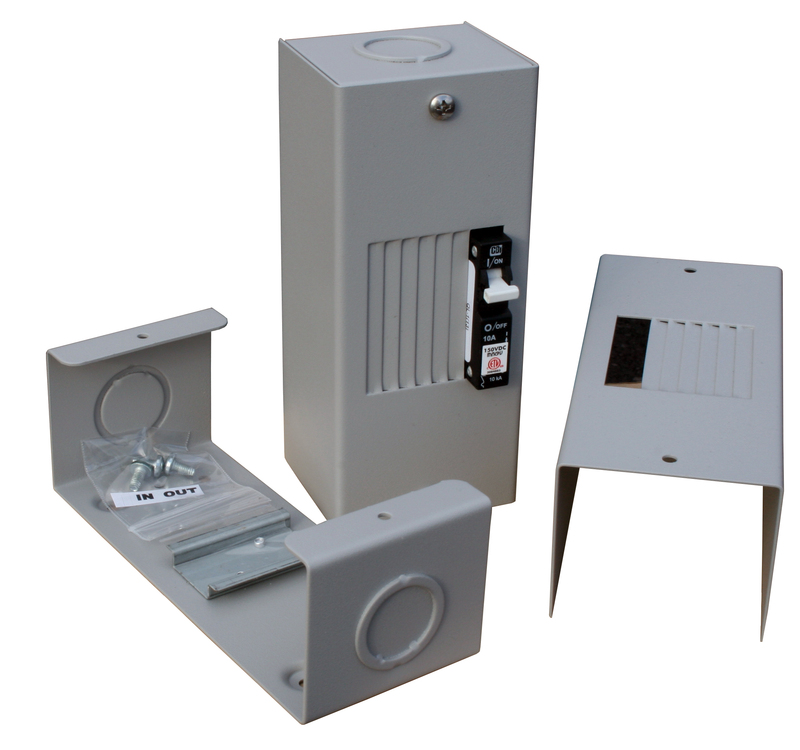 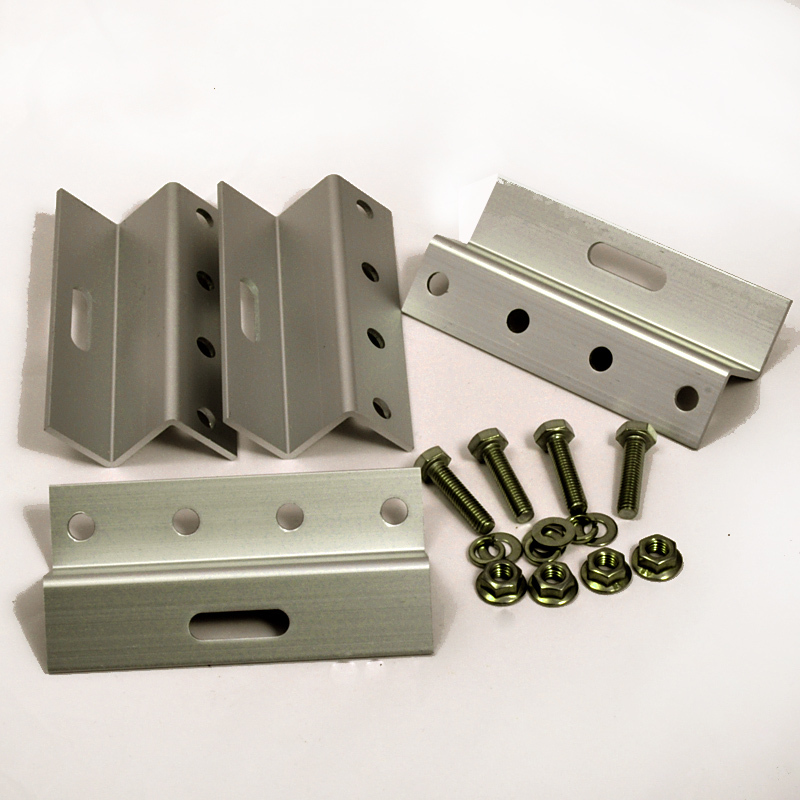 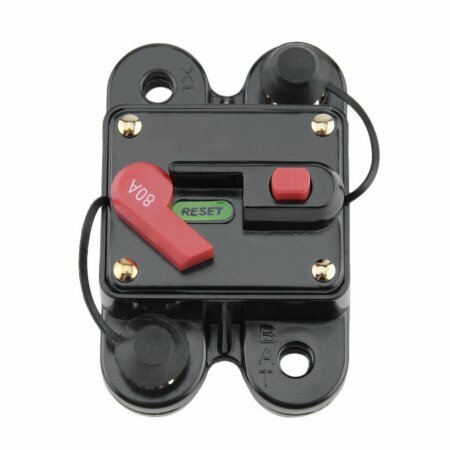 This kit utilizes “oversizing” by using higher voltage panels. 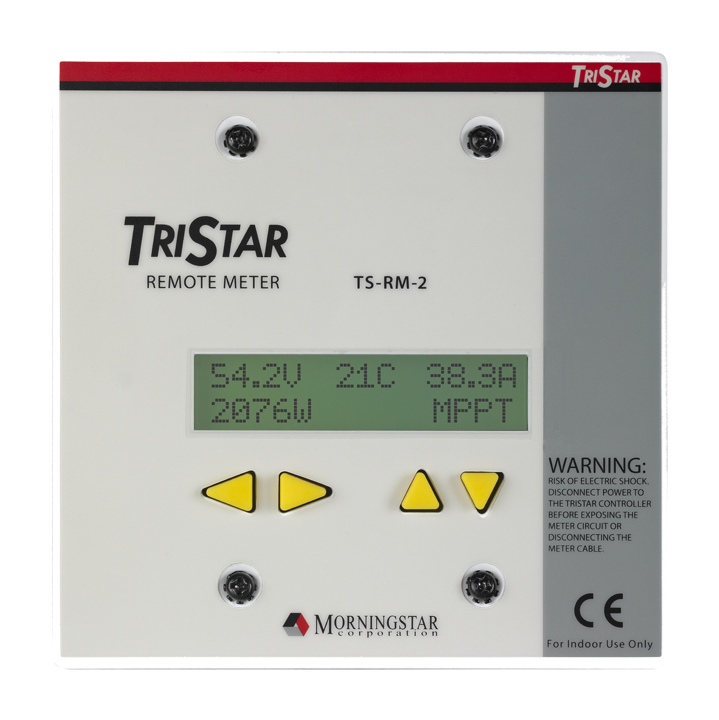 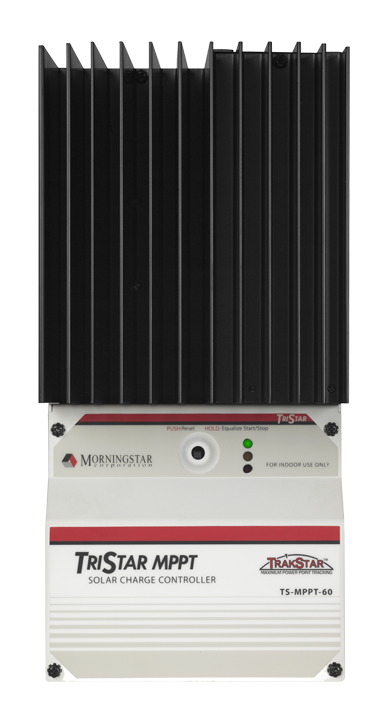 You can size Morningstar’s MPPT controllers well above the Maximum Nominal Solar PV Input rating without damaging the controller and without the charging current exceeding the maximum output rating. 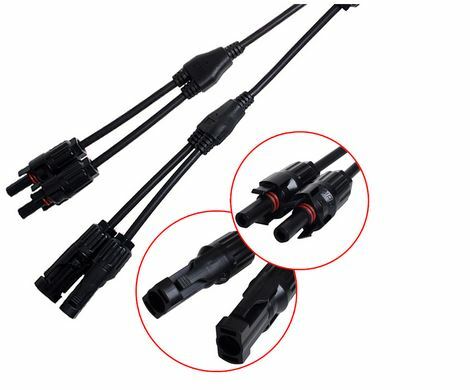 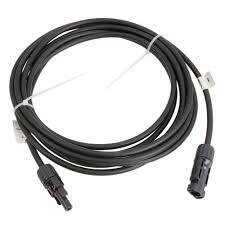 kit does not include the 2 battery cables that go from controller to battery posts. 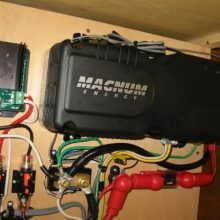 Keep them short with controller mounted as close to battery bank as possible.